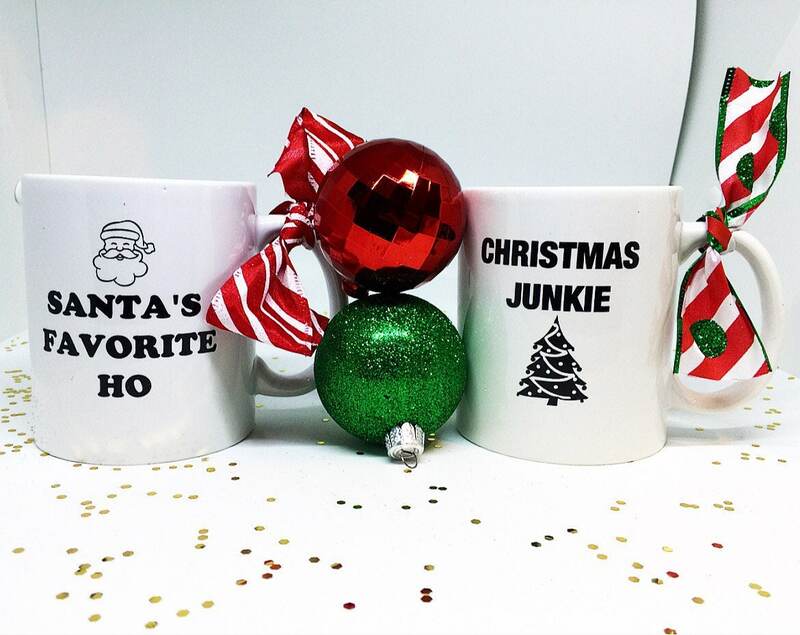 Choose from two of our favorite Christmas mugs! Comes with Christmas themed bow, ready to gift! 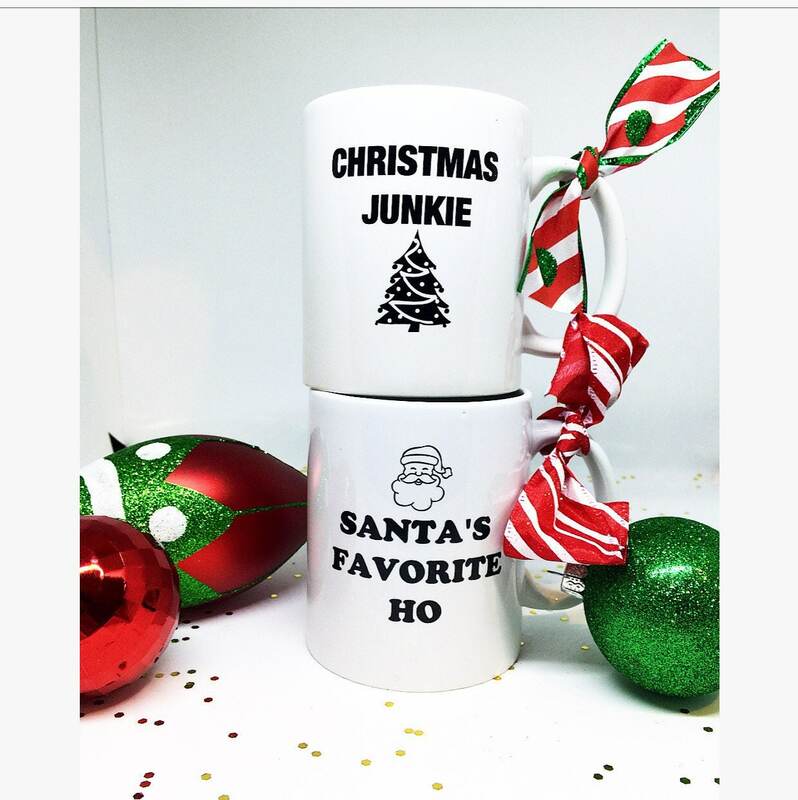 I can't wait to share this mug at our White Elephant gift exchange. Packaged very nice - I don't have to re-wrap....score!